Changing political winds and the seasonal period for drugmakers to hike their prices could trigger short-term volatility in pharmaceutical sector-related ETFs. The markets could put a spotlight on pharmaceutical stocks and the rising cost of drug prices as Mid-term elections are quickly coming up in November and July is a popular month for drug companies to increase list prices on medicines, writes Charley Grant for the Wall Street Journal. Just last week, Health and Human Services Secretary Alex Azar said in congressional testimony that companies should “practice restraint” with price increases. 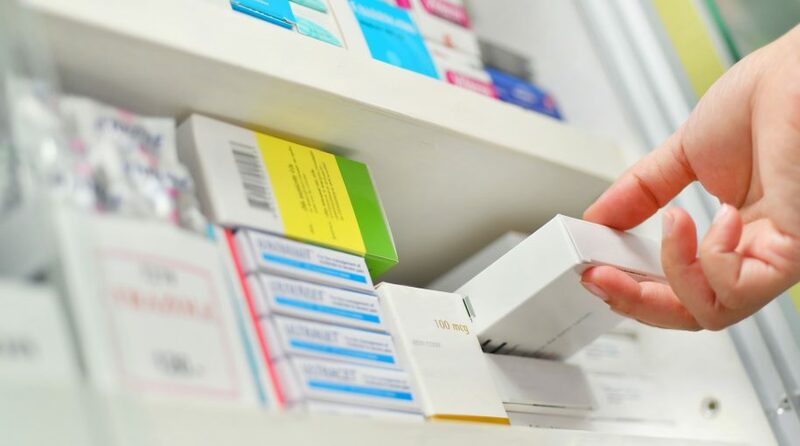 However, requests to drug manufacturers may fall on deaf ears, especially with many of them struggling to generate sales growth and underperforming the broader equity market for most of the past couple of years. Drug producers are unlikely to forego one of the easier ways to quickly turn a profit by raising their top and bottom lines through price hikes. Pfizer has already raised the list prices on 40 drugs earlier this week, some by as much as 9.4%. Celgene chairman and CEO Mark Alles said that it will boost prices no more than once a year and at a rate no higher than the projected health-care inflation rate of 5.3% for 2018. The companies have left room for themselves to raise prices even more. “Because value is a guiding principle of our pricing decisions, there may be exceptional circumstances in which additional clinical or health economic evidence demonstrates a clear and significant increase in the value of one of our medicines where this standard would not apply. We believe this action will provide greater certainty for all stakeholders and contribute to limiting the growth of health care spending,“ Alles said.